Latif is 2x entrepreneur, and at his core, a product manager who loves building businesses around problems he has experienced firsthand. Before founding Roadmunk, Latif co-founded Pokerspace.com, an online social network for poker players, and spent four years working as product manager at Miovision in Waterloo. 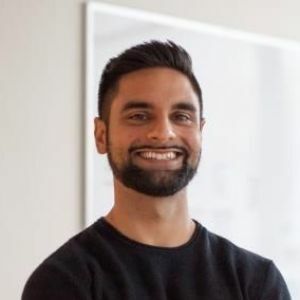 Latif is also the the co-founder of Pragmatic CEO, a Toronto meetup for tech entrepreneurs.